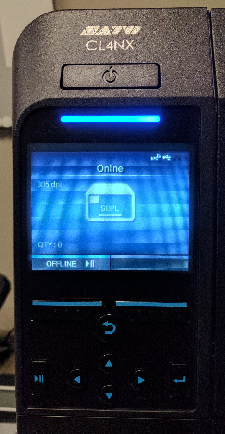 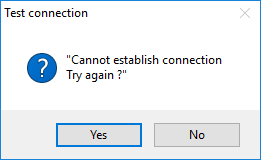 This Error Message Article explains the CODESOFT, SENTINEL, or TEKLYNX CENTRAL error message “Cannot establish connection Try again ?” generated when using the Test Connection button setting up a printer with Direct Print Method and details how to fix the underlying problem that caused it to appear. 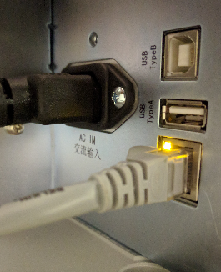 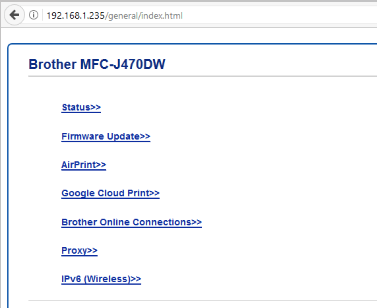 This message appears after using the Test connection button to verify the TCP/IP connection parameters are valid. 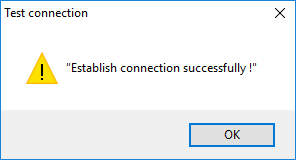 The error indicates that the CODESOFT print engine (accessed through CODESOFT, SENTINEL, or TEKLYNX CENTRAL) cannot establish a TCP/IP network connection to the IP address and port entered.